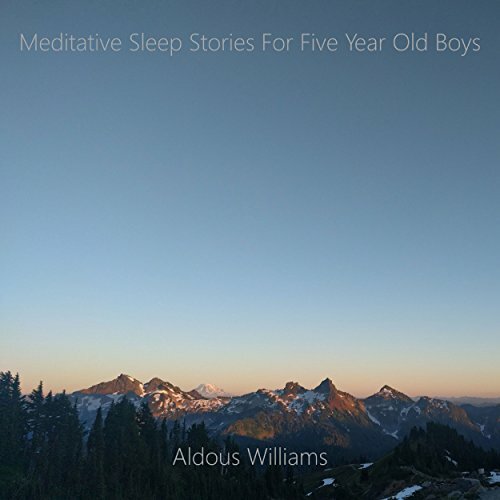 Showing results by author "Aldous Williams"
This books seeks to make your bedtime routine less of a struggle. 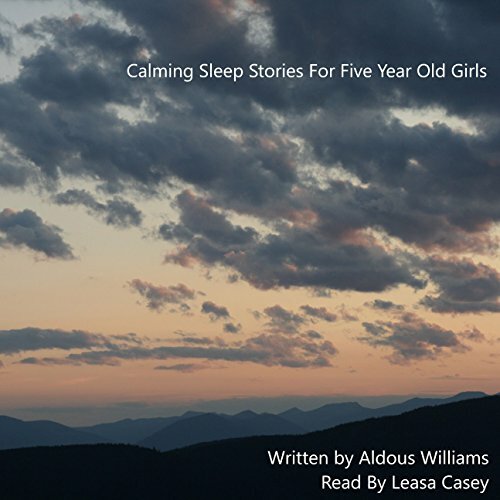 A collection of five stories designed for children to help them get to sleep. 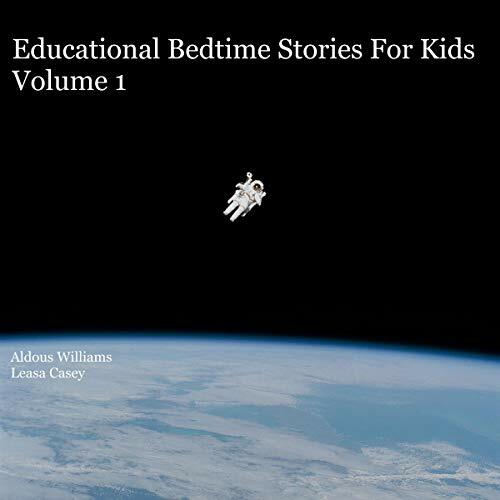 The stories feature techniques that help children relax and get comfortable for bed. The stories feature magic shoes, a pet dinosaur, a hot air balloon ride, and a secret recipe. 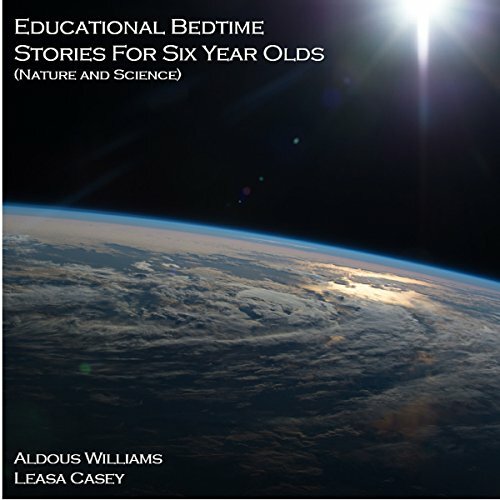 This audiobook includes a set of bedtime stories that are educational focused on aspects of the natural world specifically space, the desert, the mountains, the deep sea, and some major cities of the world. Sometimes it can be a challenge to get younger children to go to sleep after the excitement of the day, and these stories are designed to keep children focused while they lie in bed waiting to get to sleep. The other benefit of these stories is that they are educational. Looking to help bedtime become less of a battle and help your daughter get to sleep? These stories are designed to help relax your daughter into the right frame of mind for bedtime and sleep. The stories feature unicorns, undersea exploration, parties, and stretching and shrinking. These entertaining stories will make your bedtime routine far easier. 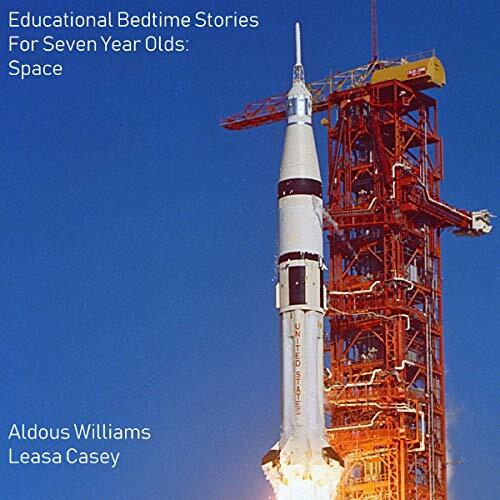 Sometimes it can be a challenge to get a seven-year-old to go to sleep, and these stories are designed to keep children focused while they lie in bed waiting to get to sleep. Background music as well as a soothing narrative style are used to create a calm bedtime environment. The other benefit of these stories is that they are educational, and so young listeners should build up knowledge of, and curiosity for the world around them. The stories span a range of topics including Earth, space-flight, the planets in our solar system, gravity, and a brief introduction to relativity.